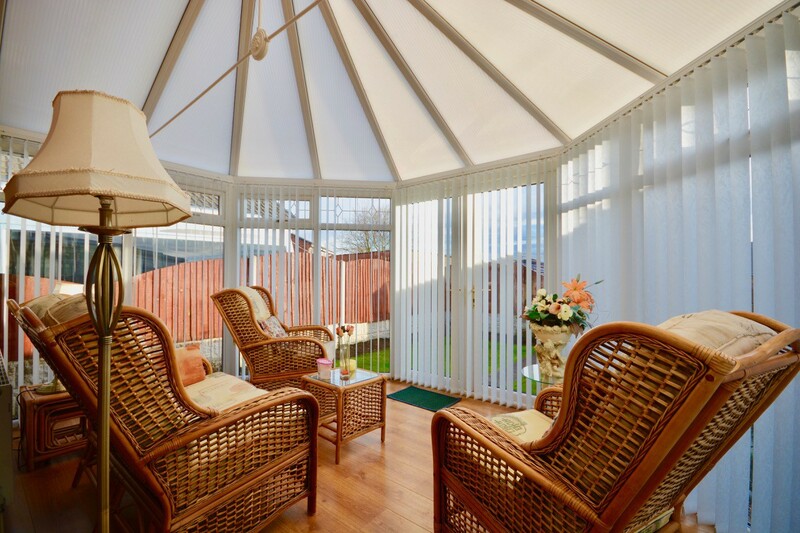 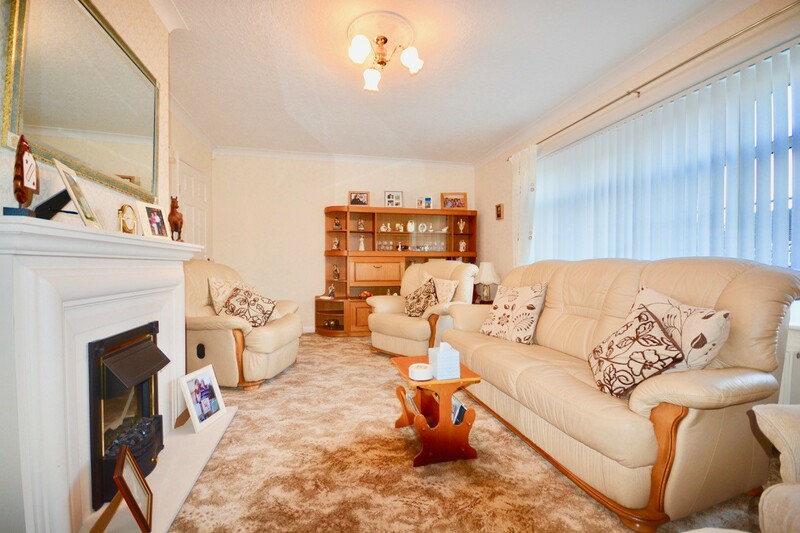 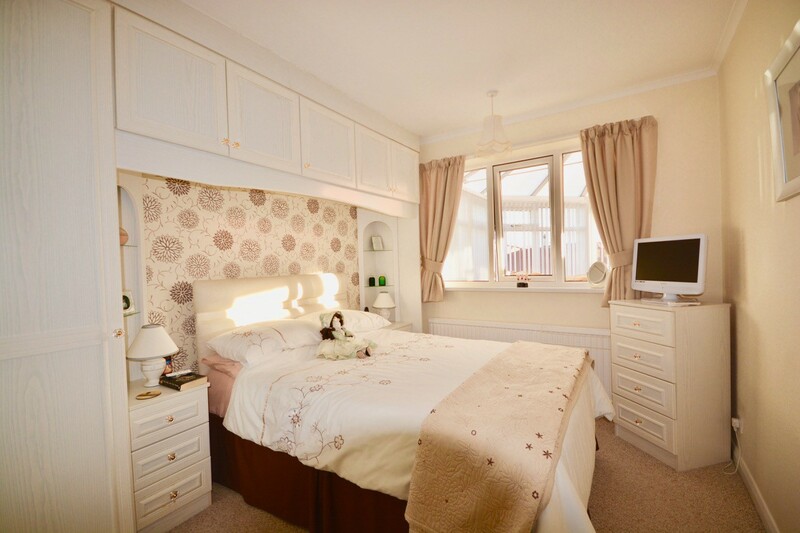 The spacious accommodation, maintained to a high standard, features two reception rooms including a superb conservatory, which opens out to the rear garden. 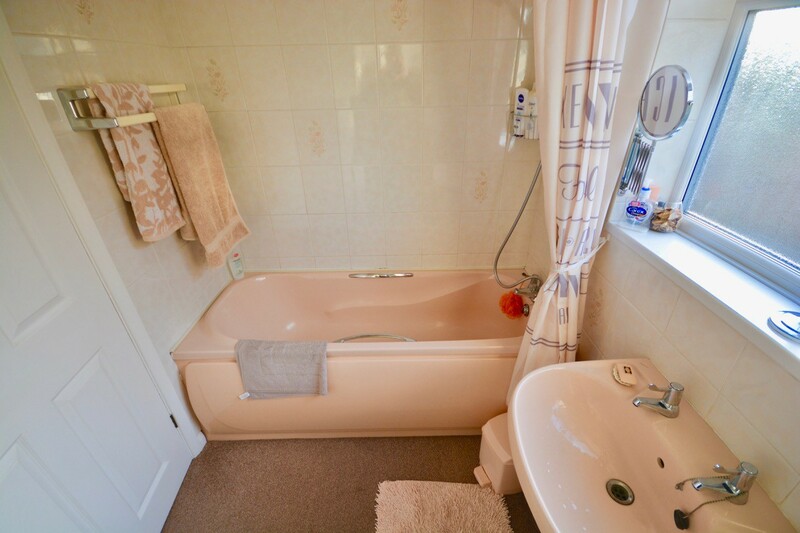 There are two bedrooms in addition to the family bathroom. 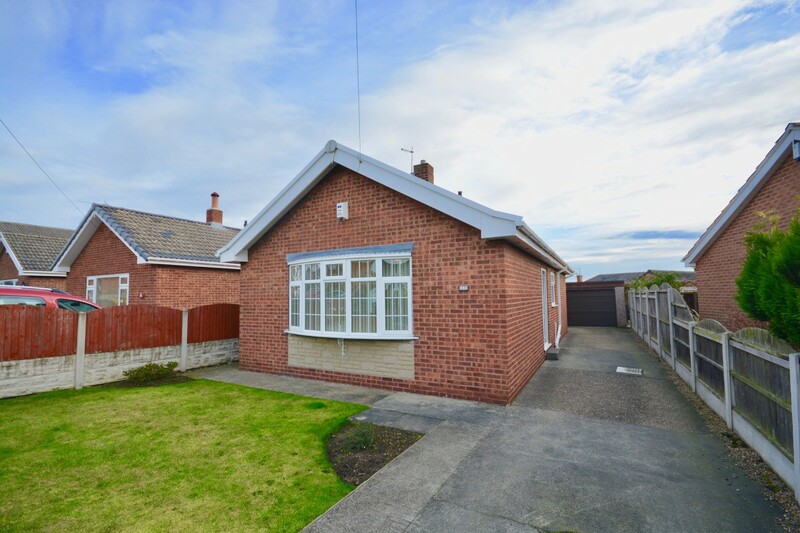 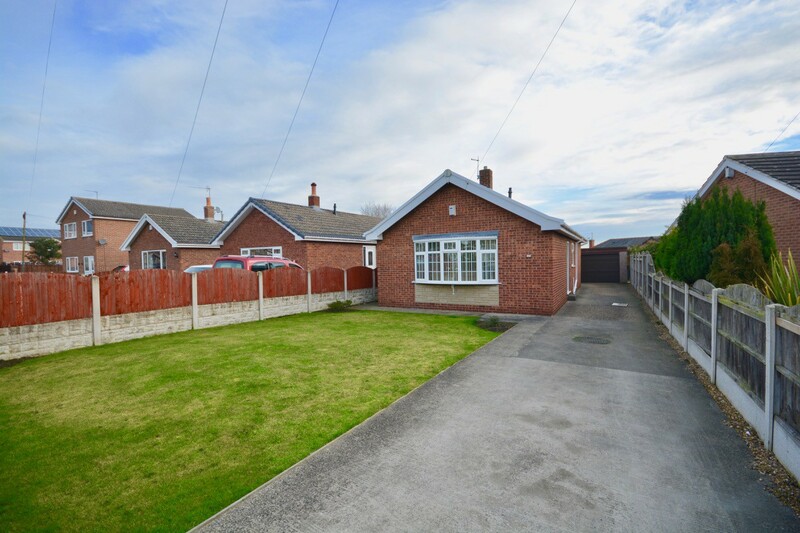 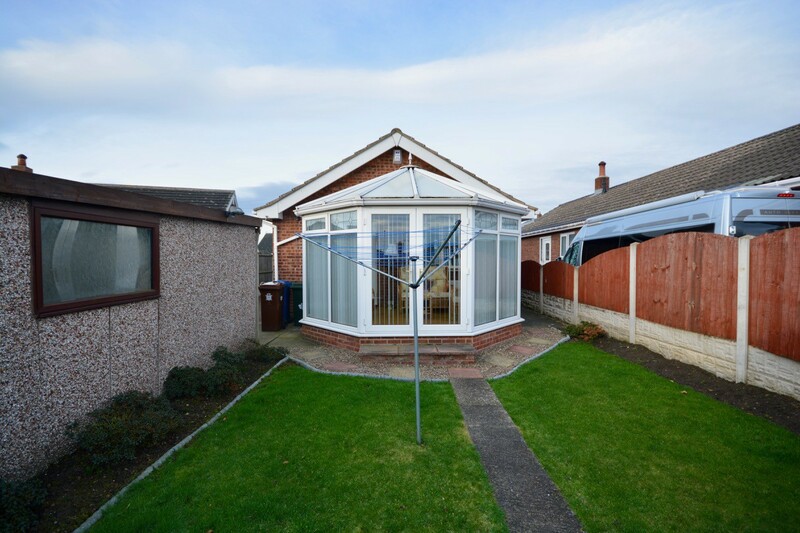 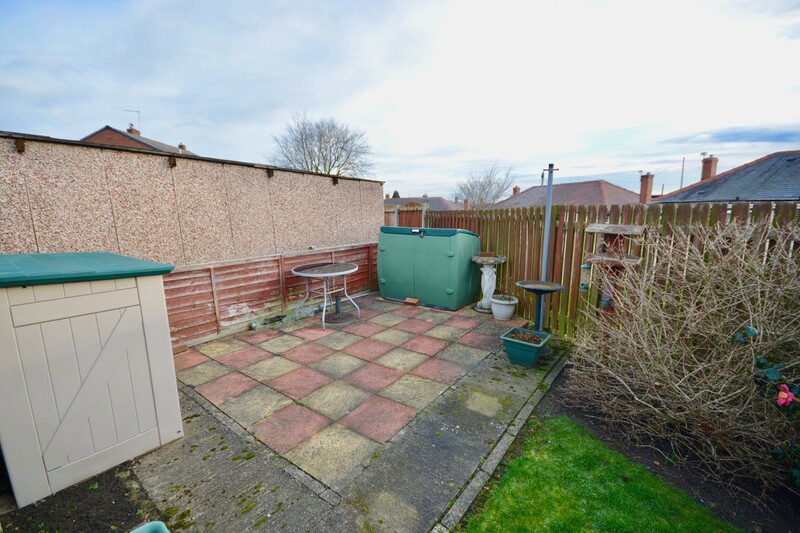 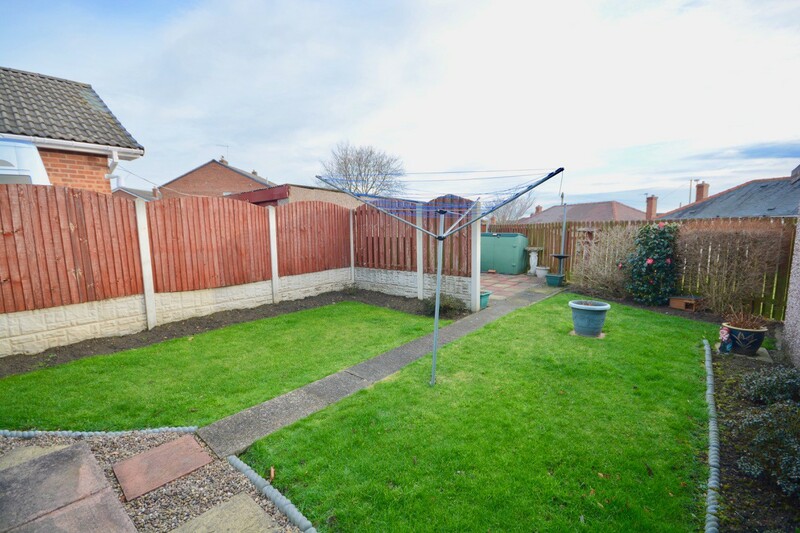 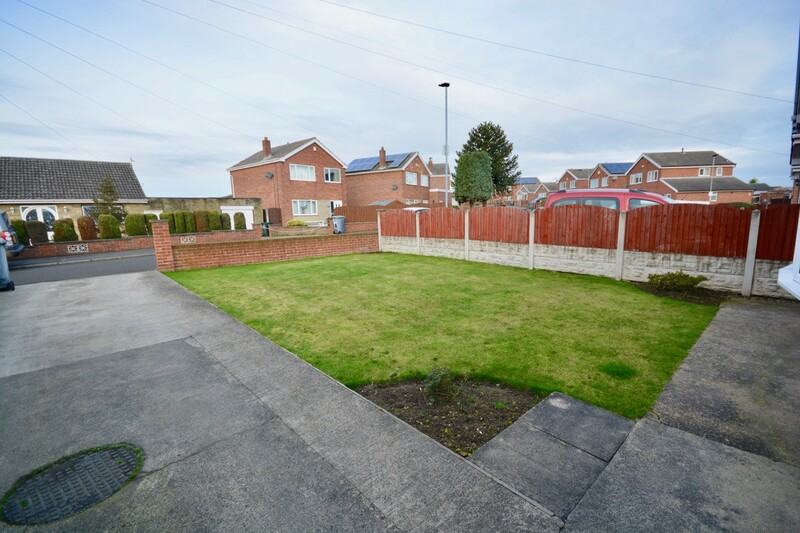 Externally, there are gardens to the front and rear, with driveway running along the side of the property and leading to a detached single garage. 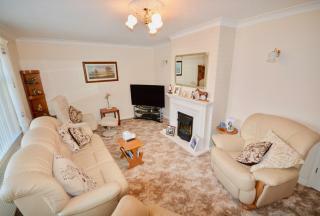 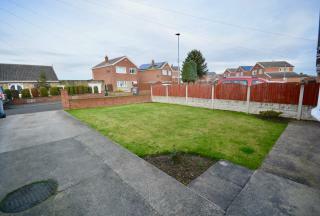 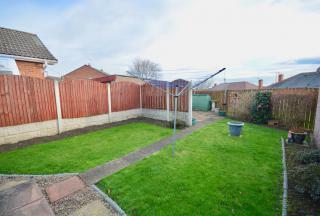 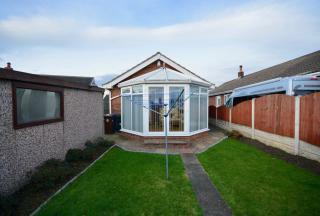 Located within close proximity of local amenities in the village. 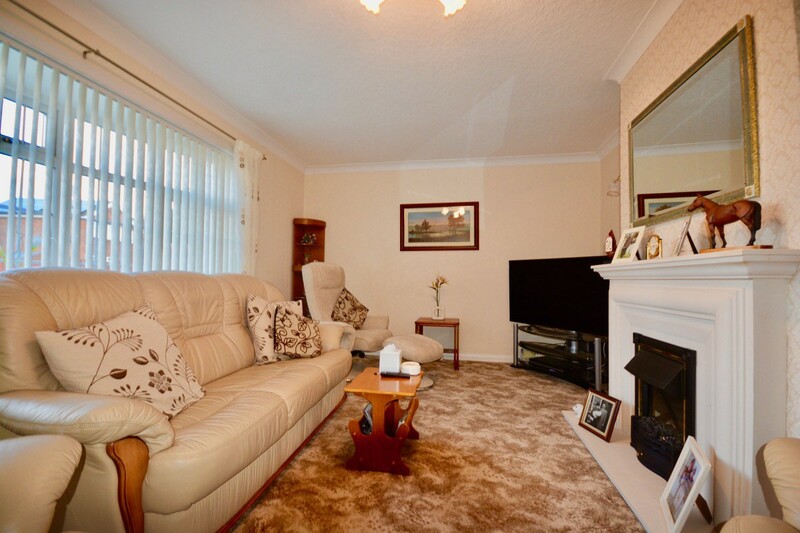 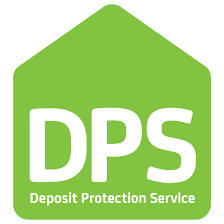 Convenient travel and transport links are providing to several commercial centres, in addition to facilities in the wider area. 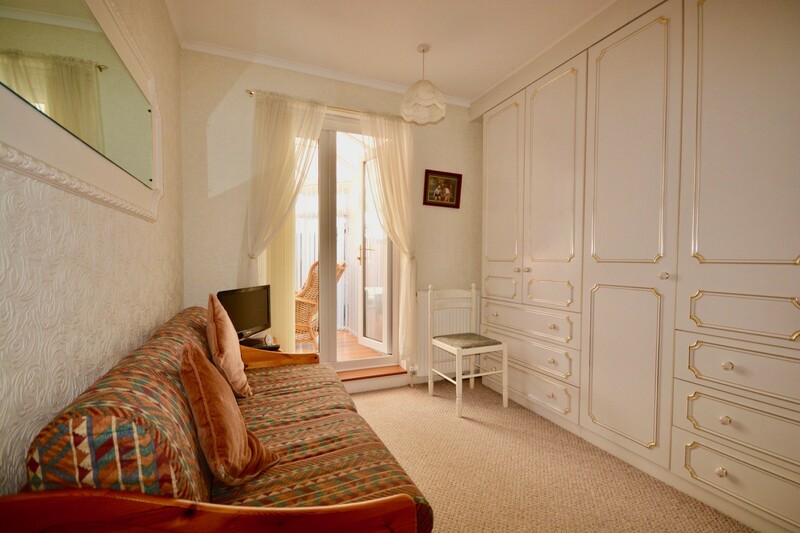 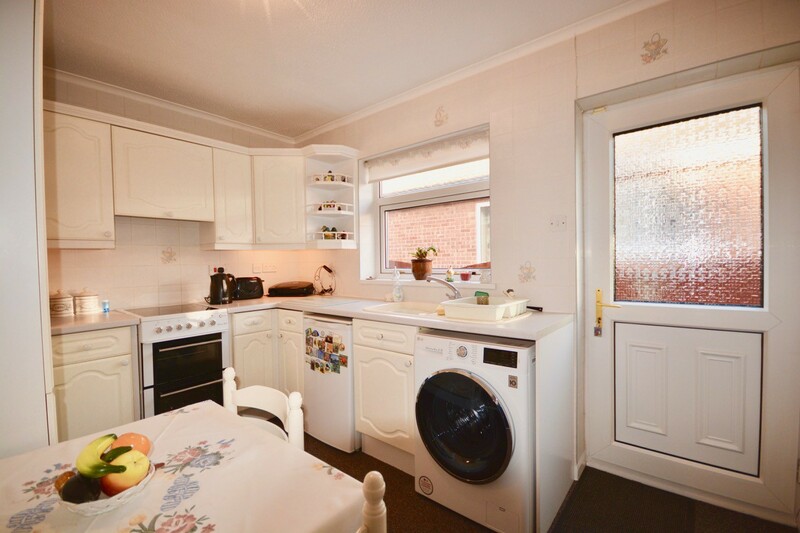 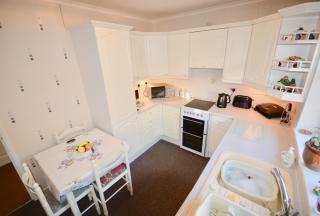 The accommodation comprises: entrance hallway, living room, dining kitchen, conservatory, two bedrooms and bathroom.